Are you a Podcaster or Broadcaster? Set a question and have your audience easily contribute. A quick swipe allows you to grab an mp3 of their response within seconds. Create a profile and link out to all your social media too. 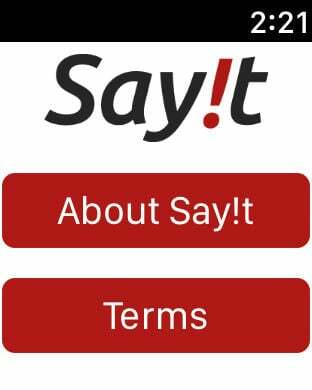 Tell your audience about your profile and question on Say!t. 1 simple press allows them to record a reply. 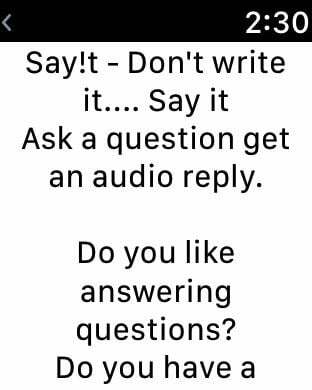 Play!t, Dump!t or Say!t and add it to the question. Find out what something is... Picture questions allow you to post a picture and ask a question. *Be an ambassador and get verified. As the community grows this becomes a great tool for broadcasters to get great soundbites for tv, radio, podcasts etc. 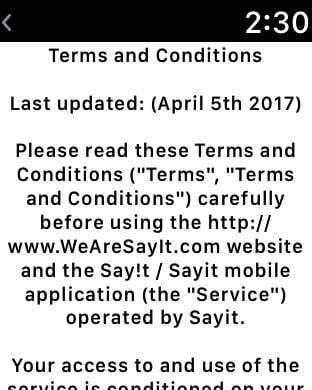 We want this to be a useful community for those who like to speak rather than write.